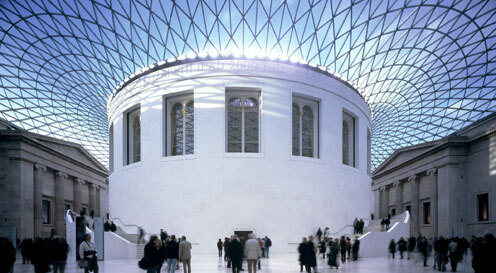 With nearly 6 Million annual visitors, the British Museum is the most visited museum on planet Earth. The last part is one of several statistics that the institution and its trusties are very modest about. So why exactly should I be the next visitor? Although many of us spend considerable amounts of time on contemporary art, it is sometimes refreshing to see art that dates all the way back to the earliest civilisations. British Museum is one of only a handful of places that offers this in such abundance. 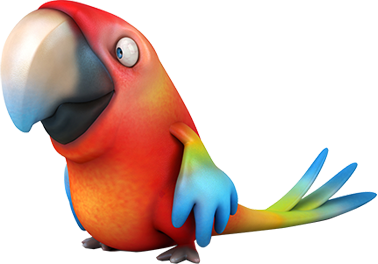 Perhaps what we really learn is that even if our human software is downloaded from modern society, both our operating system and hardware is exactly the same as a prehistorical Etruscan, Greek or Roman artist or patron of the arts. Seriously there have been no major upgrades to either since then. We are all have the same needs and anxieties, we have the same vices and are constantly reminded of our own mortality. While our notions of beauty have evolved, they essentially remain the same. Counter-intuitively, the diversity within that universal ‘sameness’ is still astounding. 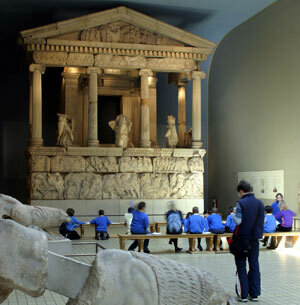 If you are into Greek and roman sculpture then there there is plenty to see. British Museum holds a large collection including some much debated remnants from the Parthenon, also commonly known as the Elgin Marbles. From the Americas you will see art from the pre-columbian era Maya and Aztek art is well represented. 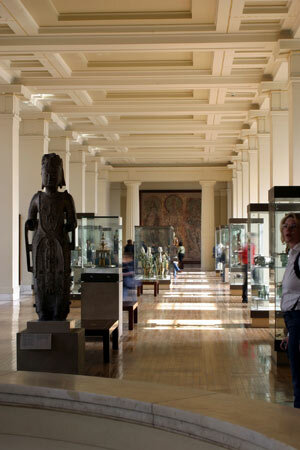 Chances are that you cannot see everything in one day, and so British Museum, like Louvre is something to revisit. The Museum is made up of joining wings round a the largest court in Europe under a glass canopy. The court used to house the British Library. Nowadays there is just the round reading room from 1857 in the middle, where Sir Arthur Conan Doyle and Lenin have book-wormed their way through the twenty-five miles of shelves within. One of the most cited visitors was Karl Marx. He famously spend the most hours in the library and wrote ‘Das Kapital’, which became one of the ideological building blocks of communism. Ironically, the dome inside the building was clad in many kilos of gold leaf. Today the building serves several functions. Not least that of being the temporary home for major exhibitions. If the Museum excels at something it is the act of bringing history alive for people of all ages. 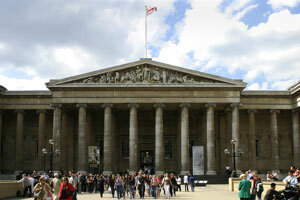 As an example, the British Museum recently focussed on the theme Life and Death in Pompeii and Herculaneum. The Museum offers many services to organisations and the public at large. For instance they have an impressive image library of the displayed art, which you may reproduce at the cost of reasonably royalty fees. The book shop is also worth mentioning, here you can buy books on art history and antiquities. Many of the books have been written by the staff of British Museum, and they are a testament to the fact that the institution undertakes considerable research. Aside from being a great place to sponge up large doses of inspirational inputs, we can also be thankful for the dedication that has gone into the entire project from the outset. E.g. 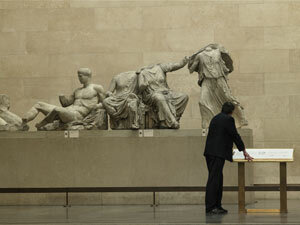 what the British know about art conservation and restoration owes a lot to the British Museum as an institution. To find out more please visit the website of British Museum. Bookshop on ancient history and art history, Family shop, Collections shop, and Grenville Room shop.